Celebrate special moments with awards kids are proud to take home. 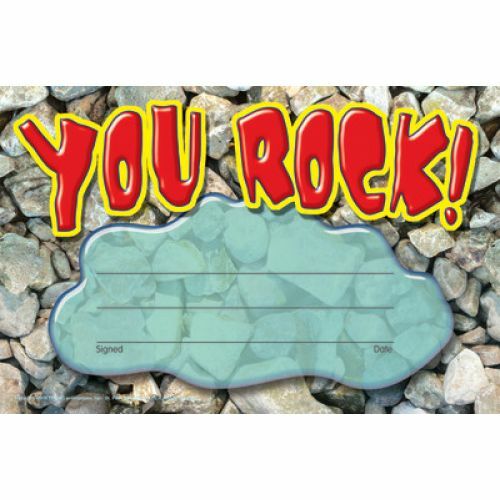 They are easy to customize with personal messages, notes, and praise! 5 1/2'' x 8 1/2''. 30 awards.